Liposuction (lipoplasty or suction-assisted lipectomy, often called “lipo” by patients) is one of the most commonly performed cosmetic surgical procedures. Liposuction is a surgical procedure during which excessive fat is removed from deposits beneath the skin using cannulas (hollowed tubes) connected to a suction device. Liposuction is a technique designed to contour localized areas of unwanted fat. It slims and reshapes specific body areas. Liposuction can be performed alone or in combination with other procedures (like tummy tuck, breast reduction or facelift). Liposuction is a great option for patients who struggle with localized fat in one or more areas despite a healthy lifestyle. Liposuction is not a treatment for obesity or a substitute for proper diet and exercise. It is also not effective in treatment of cellulite (in fact it can make it worse). It will not help patients with loose saggy skin in the areas of concern - if you do struggle with loose or saggy skin, talk to Dr. Majewski about your options during your consultation. The cost of the liposuction procedure varies depending on the areas you treat, and whether you decide to undergo other procedures at the same time. The cost of your procedure will include anesthesia fees, surgical facility costs, medical tests, post-surgery garments, prescriptions for medications, and the surgeon’s fee. When choosing a board certified plastic surgeon for liposuction, remember that the surgeon’s experience and your comfort with him or her are just as important as the final cost of the surgery. Most health insurance does not cover liposuction or its complications, but we do offer CareCredit for all cosmetic procedures. The purpose of your consultation with Dr. Majewski is to evaluate whether you are a candidate for liposuction (or a different procedure) and to develop a treatment plan that will help you achieve your goals. 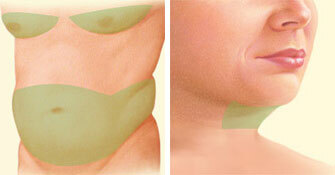 It's very important to understand all aspects of your liposuction procedure. It's natural to feel some anxiety, whether it's excitement for your anticipated new look or a bit of preoperative stress - or both. Don't be shy about discussing these feelings with Dr. Majewski. 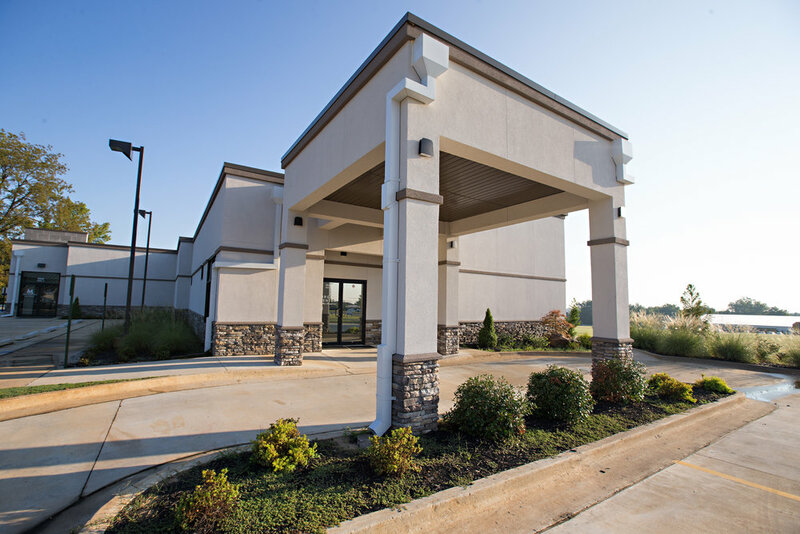 Most of Dr. Majewski’s liposuction cases will take place at our state-of-the-art Surgery Center at the Reserve, located conveniently right next door to our clinic. Liposuction is typically performed under general anesthesia. Medications are administered for your comfort during the surgical procedure. Dr. Majewski will recommend the best choice of anesthesia for you and will explain what to expect from anesthesia. Once you are under anesthesia for your safety and comfort, the procedure can begin. Liposuction is performed through small, inconspicuous incisions. The placement of the cannula and the location of the incisions depends entirely on which areas you’re trying to treat. In general, most patients enjoy the fact that liposuction leaves very small incisions that are easy to conceal. Although results will be immediately visible, your improved body contour will be more apparent once the swelling and fluid retention commonly experienced following liposuction subside. Most patients are eager to see their results as quickly as possible - which is understandable! 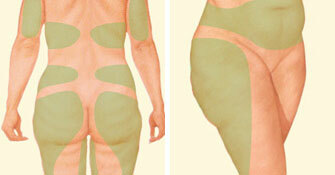 Liposuction can make a dramatic difference on both your appearance and your self-image. Although you’ll notice an immediate reduction in size following your procedure, it might take a few weeks to months to realize the full results of your surgery. Patience is key during the recovery period - swelling and numbness are common, and might make you feel discouraged immediately following your procedure. Be patient with your body, and focus on taking care of yourself. You’ll be debuting your new look in no time! Until then, focus on doing everything you can to recover fully. Follow Dr. Majewski’s instructions closely to ensure best results and a speedy recovery. Once your swelling subsides, you’ll be able to enjoy the full results of your surgery. Liposuction is one of few fat loss methods that actually physically removes fat cells from your body - making it more permanent than most methods. The results of liposuction will be long lasting, provided you maintain a stable weight and general fitness.